The minimisation of a company’s corporation tax liabilities can help maximise the amount of funds available to reinvest in the business or to return to the shareholders. Dealing with HMRC on your company’s behalf. 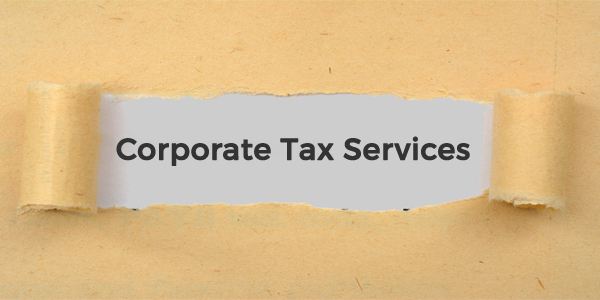 For further information on Corporation Tax or to see if I can help please contact me now.